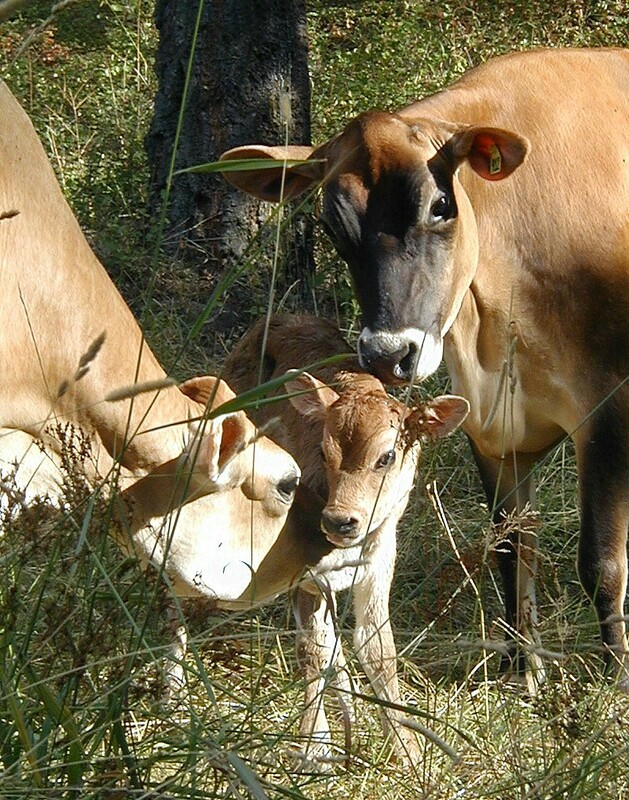 The main goal of our web page is to give people a resource for small dairy. Many people buy a new cow and end up at home flooded with questions and concerns. What are all these numbers on this pedigree? Do I hand milk or milk by machine? How much do I have to feed my cow? What if she gets sick!? How do I go about getting my cow bred back? Our goal is to provide you with a site that hopefully covers all or most of your questions. Maybe we will even help you learn more about your cow. But if you still have questions, feel free to send us a note and ask!! We see and respond to every question posted on this site. If you have not received a response within a few days, please contact us again! We are looking for 1st Bread Milking Cow for Bangladeshi Dairy Firm, Total quantity needed 5000 Catel.Please provide your best offer CIF Chittagonj by sea basis Price or CIF Dhaka, ShahJalal International Airport basis Price. Hope as soon as you receive this e-mail please provide your best Lowest Price including terms and condition. House No:-332/A, East Goran, Dhaaka-1219. Thanks for your feedback. I’m continuing to research milk fever and Jerseys. Her calf is a beauty. Rocky is as loving as his mother and is happy to see me even if I don’t have a bucket of milk with me. Thanks again. Hi there, we are a small hobby farm with four jerseys, we are looking to AI them and have looked at a few bulls, we are confused as to how to read the charts on the bulls, we want an easy calving bull for our two heifers this year and were wondering if you can explain for example what calving ease 93 GPA means versus 99 G? great advice on your web page here!! Where in Washington are you located? Thank you!